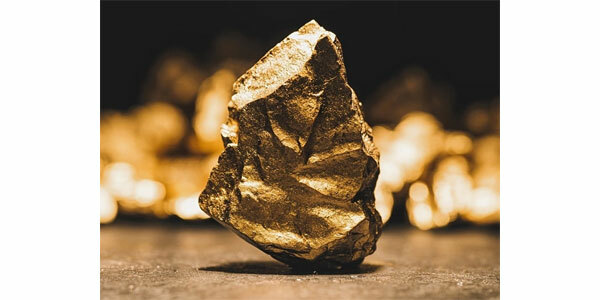 Home Edu News You can melt gold at room temperature! You can melt gold at room temperature! Researchers were examining a small piece of gold under electron microscope, which operates at very high electric fields. They found that the surface layers of gold had actually melted -- at room temperature! The results are now published in the journal Physical Review Materials. "I was really stunned by the discovery. This is an extraordinary phenomenon, and it gives us new, foundational knowledge of gold," says Ludvig de Knoop, the researcher and physicist. What happened was that the gold atoms became excited. Under the influence of the electric field, they suddenly lost their ordered structure and released almost all their connections to each other. Upon further experimentation, the researchers discovered that it was also possible to switch between a solid and a molten structure in reversible cycles. This is not just spectacular, but also groundbreaking scientifically! The researchers suggest that this phenomenon is related to the so-called low-dimensional phase transition related to the field of topology in which David Thouless, Duncan Haldane and Michael Kosterlitz received the Nobel Prize in Physics 2016. Anyway, the ability to melt surface layers of gold in this manner enables various novel practical applications in the future. The technology could be used in the development of different types of sensors, catalysts and transistors.